Our industry is always changing, and so are we. As of January 1, 2018, we’re merging with AICP. 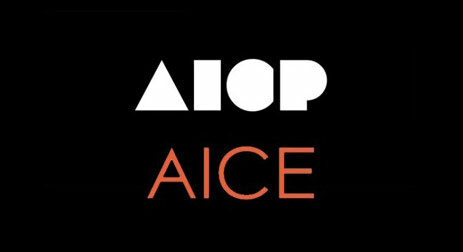 All the content on aice.org will be moving to aicp.com. More information to come, you can reach out to info@aice.org with any questions. To read more about our merger, check out Ad Week, Ad Age and SHOOT.